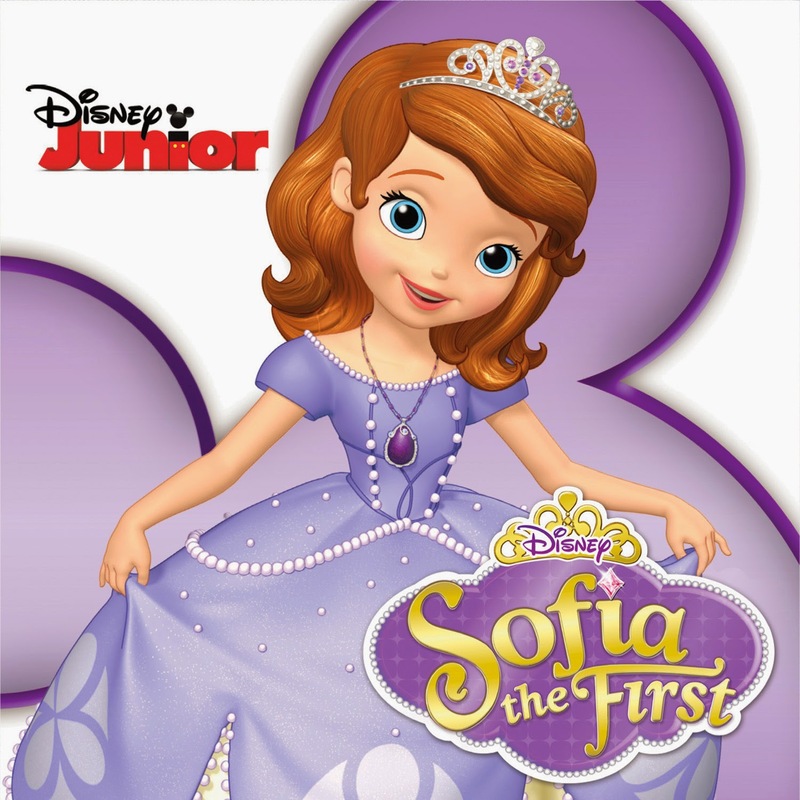 Sofia The First, better known by the name Princess Sofia is a television animated movie for children produced by the Walt Disney animated movie Barbie as well. 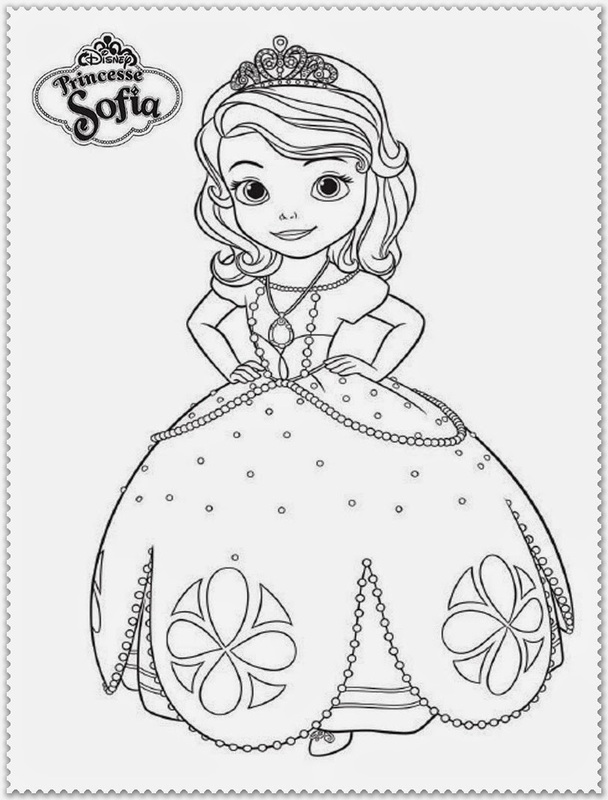 Princess Sofia is actually an ordinary village girl, but because her mother married a king then she became princess in the kingdom Enchancia. 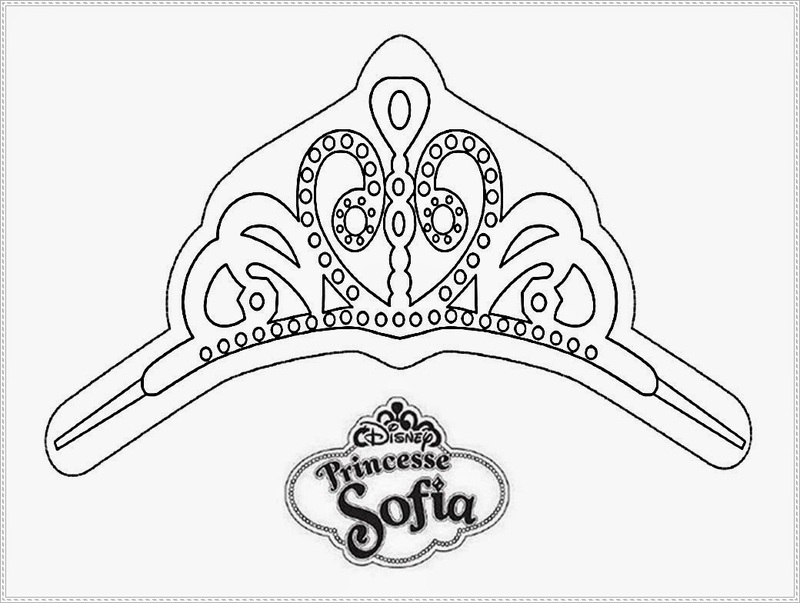 Sofia has 2 stepbrother is Princess Amber and Prince James. 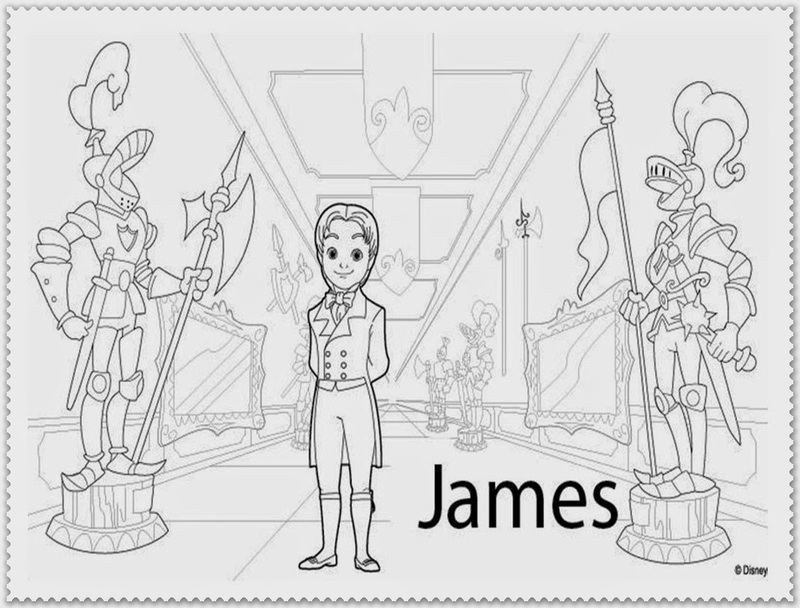 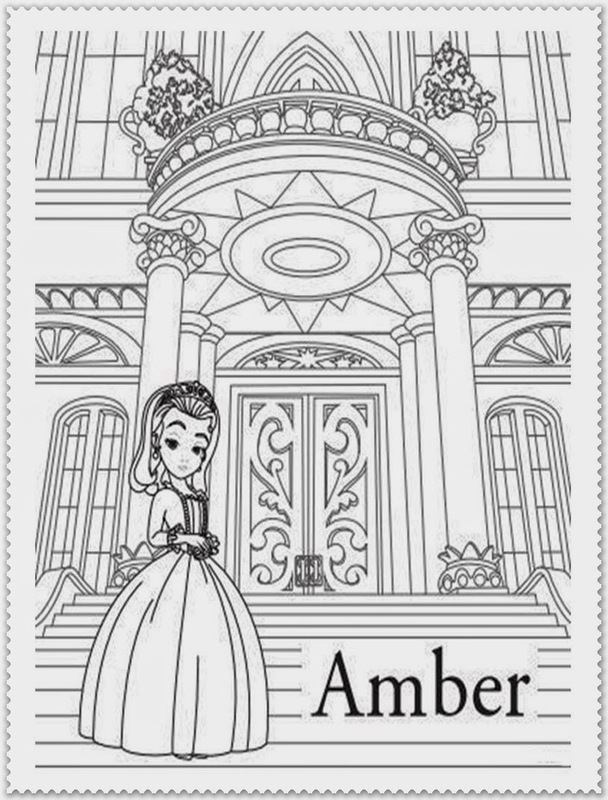 Princess Amber and Prince James was a twin they was son and daughter of Enchancia King. 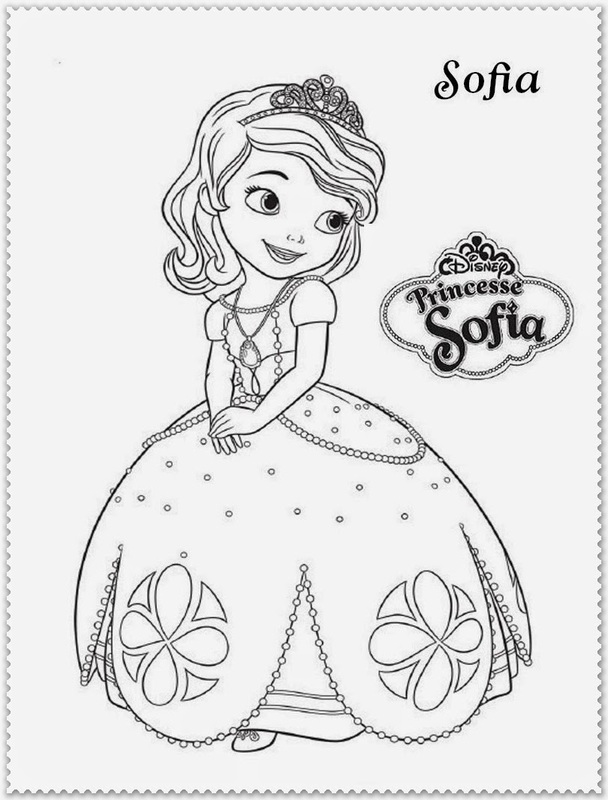 Sofia has a necklace that has magical powers, with the power of the magic necklace Sofia many times to escape from the difficulties. 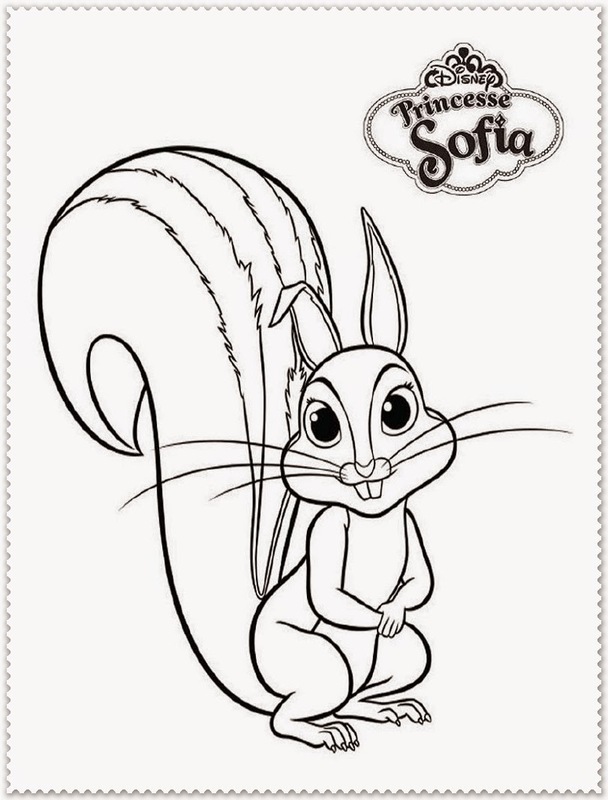 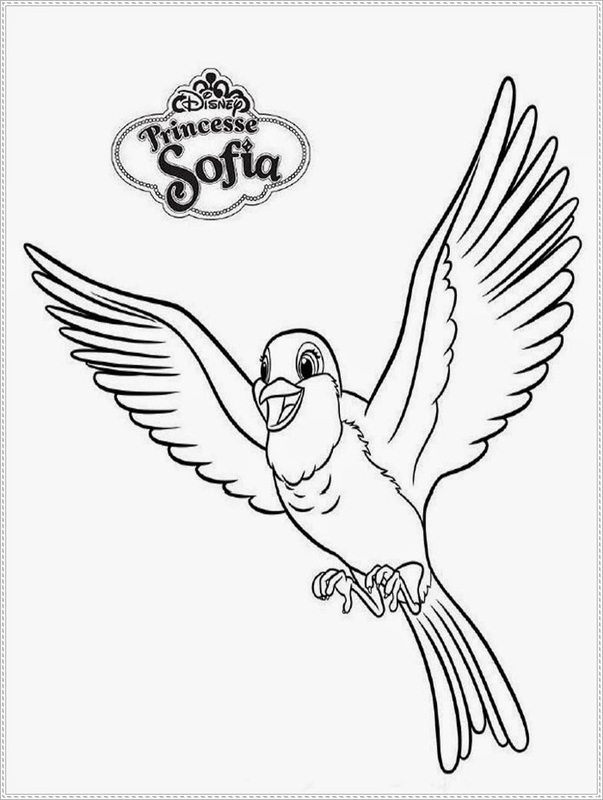 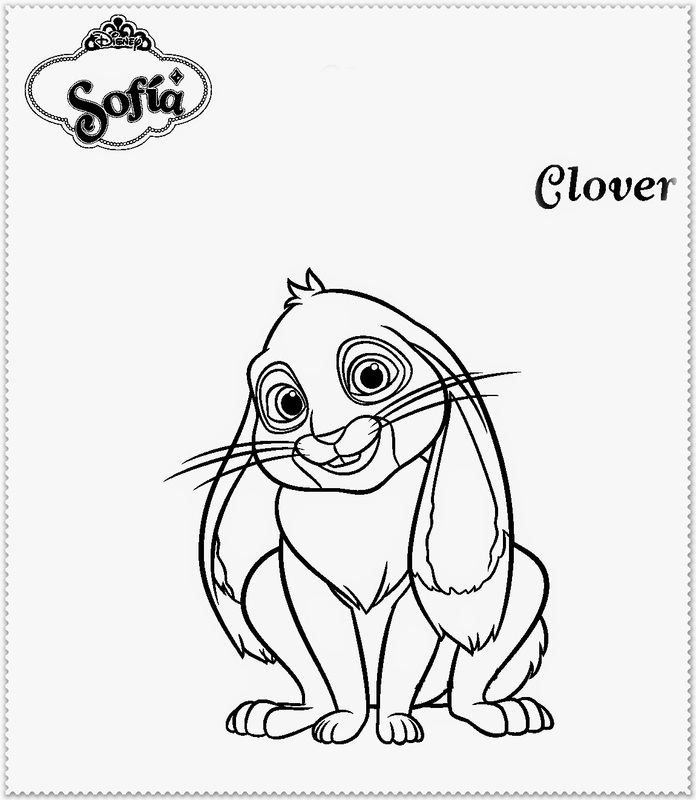 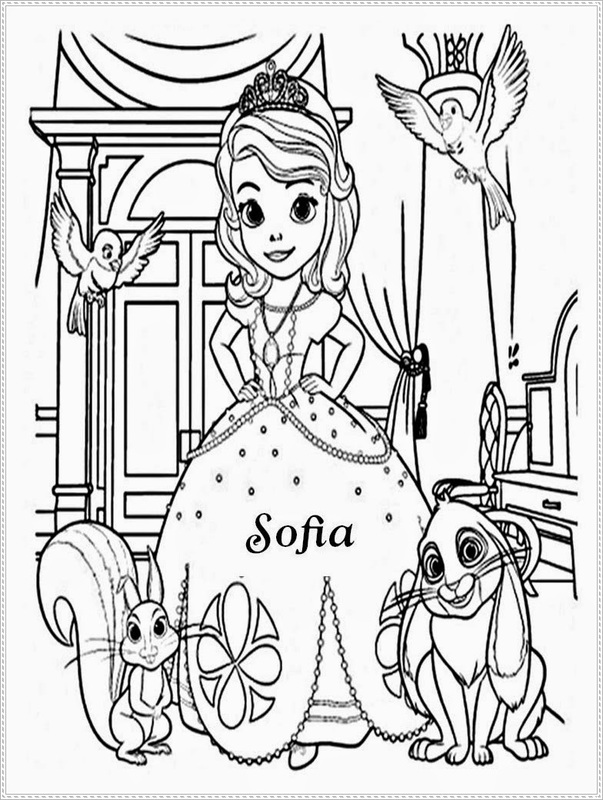 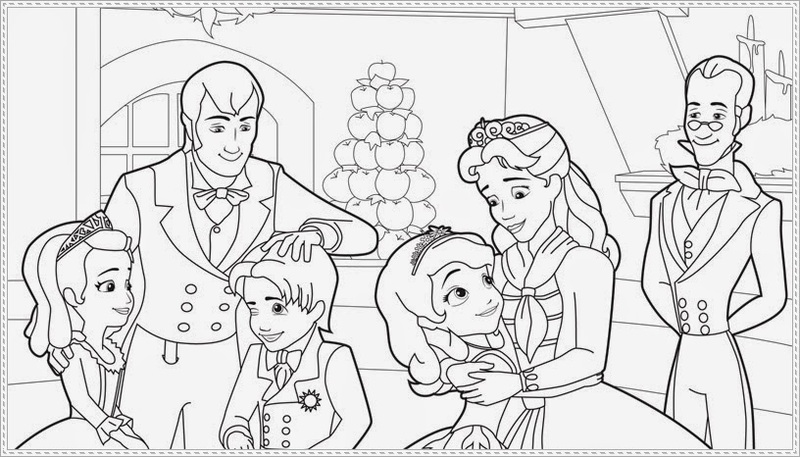 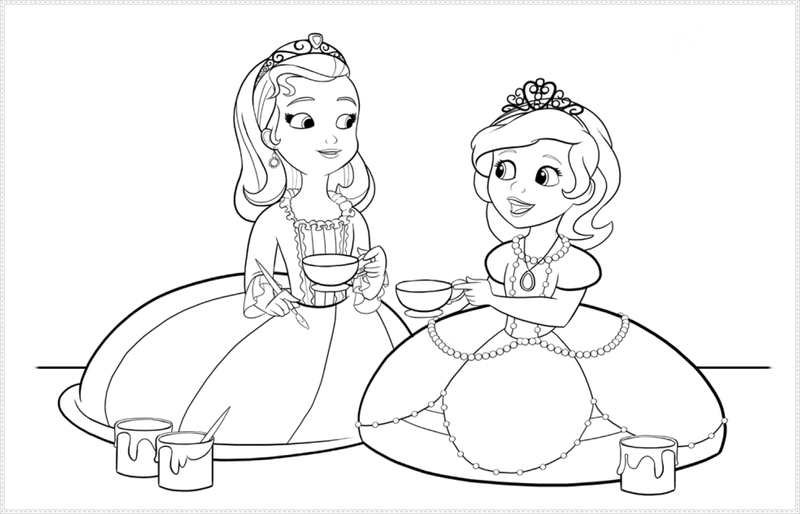 Below you can download many Sofia The First coloring pages like princess Amber coloring, Prince James coloring pages, Clover coloring pages, Sofia Family's and more.